We at Catholicreadings.org are excited to bring to you this marvelous Android Daily Catholic Readings App that will brighten up your day, everyday. 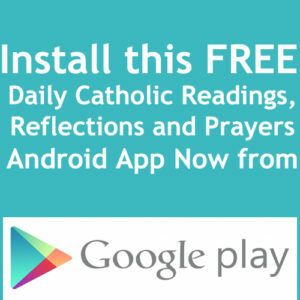 Install this FREE Daily Catholic Readings, Reflections and Prayers Android App Now from the Google Play Store! When you click the image above, you will be redirected to the Google Play Store where you will securely install this marvelous App! 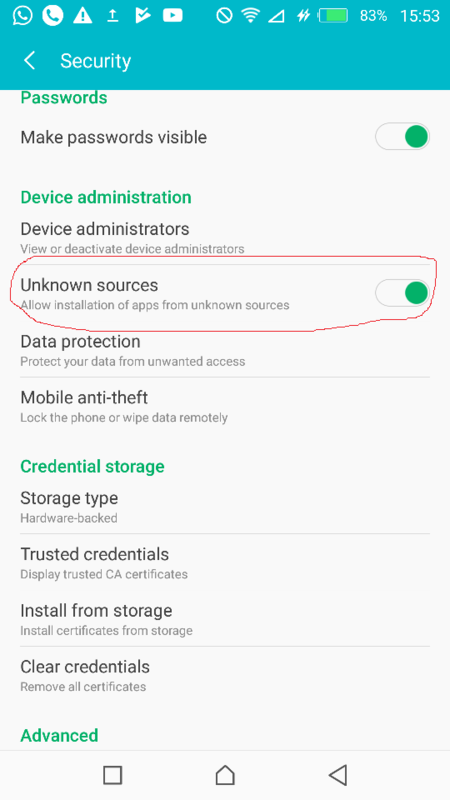 If you cannot access the Google Play Store, you can Download it and Install App Now off the Play Store, you will need to set your Android Phone to allow installations as shown in the picture below. In this App also, you will have the opportunity to register your Catholic Church Parish location, contacts, mass schedules details etc.